*On Monday, October 24th at around 1:30AM, San Pedro Police stopped and searched Forest Green. 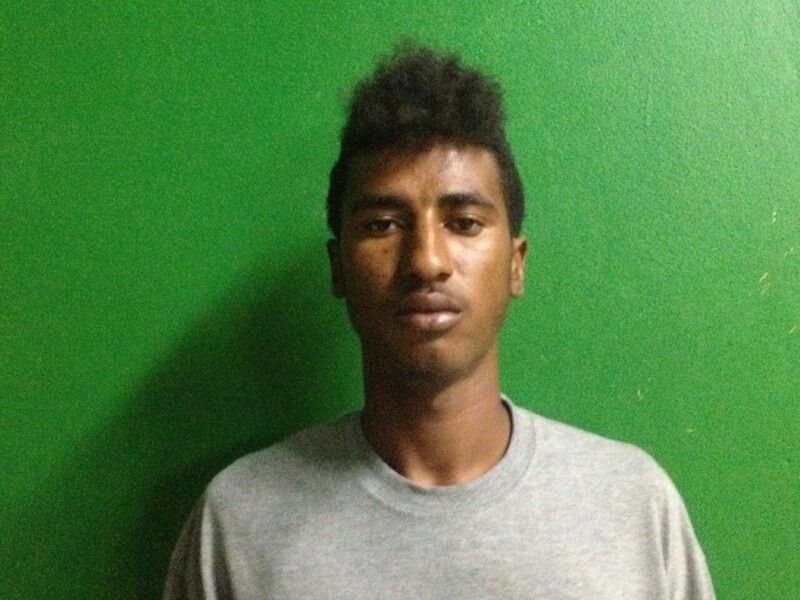 He was found in the possession of one silver 0.9mm pistol and four 0.9mm live rounds. 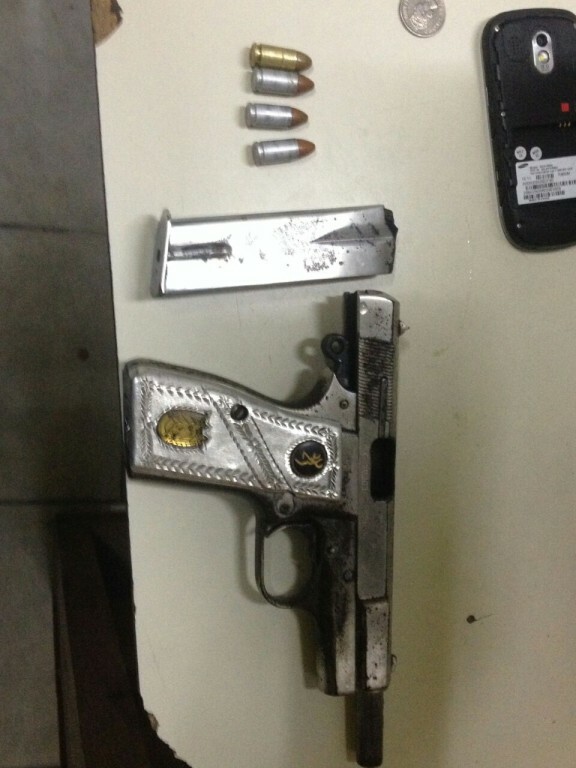 He was subsequently arrested and charged for the crime of “Kept Unlicensed Firearm and Ammunition”. *On Tuesday, October 25th at around 9:45AM, action on Special Branch information a joint team of San Pedro Special Branch and Criminal Investigation Branch personnel intercepted a parcel containing 124.7 grams of suspected Cannabis at the Thunderbolt Dock. The parcel was labelled and deposited as “Found Property”. 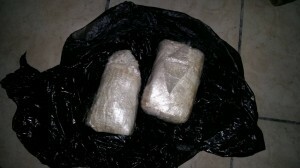 *On Tuesday, October 25th at 10:50AM, action on Special Branch information a joint team of San Pedro Special Branch, Quick Response Team and Criminal Investigation Branch intercepted a knapsack at Thunderbolt dock containing two wrapped parcels containing suspected 3.6 pounds cocaine, a street value of $70,000. 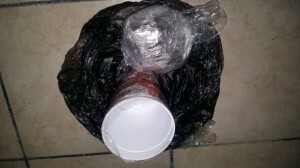 The parcels were labelled and deposited as “Found Drugs”. *On Tuesday, October 25th at around 2AM, San Pedro Police responded to a call of a body found in the San Pablo Area. Upon arriving at the scene, police found the body of 30-year-old Elisia Kelly lying on her back on the ground. There were no immediate signals of foul play as Kelly was found with all her belongings and valuables. The body has since been transported to the Karl Huesner Memorial Hospital awaiting a post-mortem examination. It is believed Kelly may have suffered a seizure that resulted in her death.